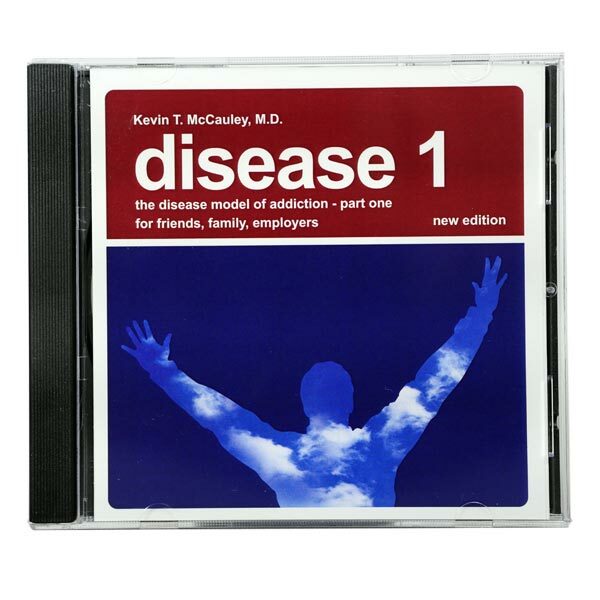 The “My Slices of Cheese” booklet is a personal companion workbook to the film, “Memo To Self: Protecting Sobriety with the Science of Safety.” In this film, Dr. McCauley discusses ten factors which have been clinically proven to protect sobriety. 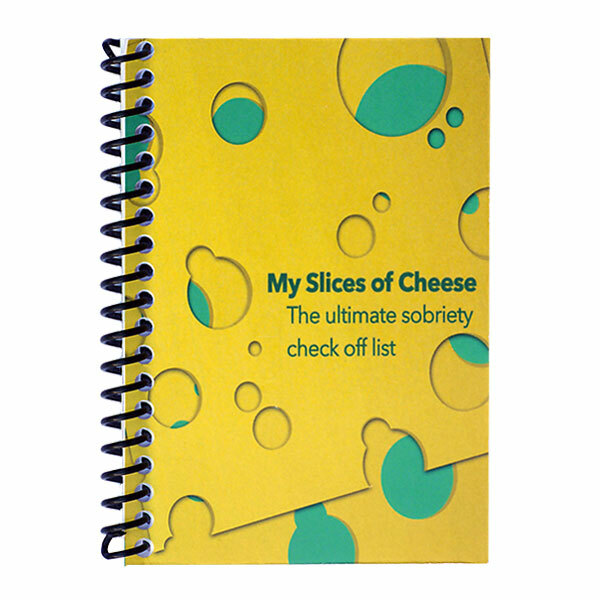 Using the science of human error prevention, this booklet guides the reader through each of the ten “slices of cheese” and provides an outline to create one’s own recovery safety plan. 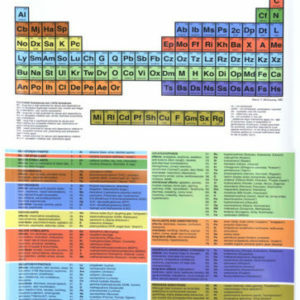 This booklet is small enough to carry around in a pocket so one can always have their recovery plan on hand to add new insights and record progress. For large quantity discounts, please contact the Institute directly at (801)456-0765.